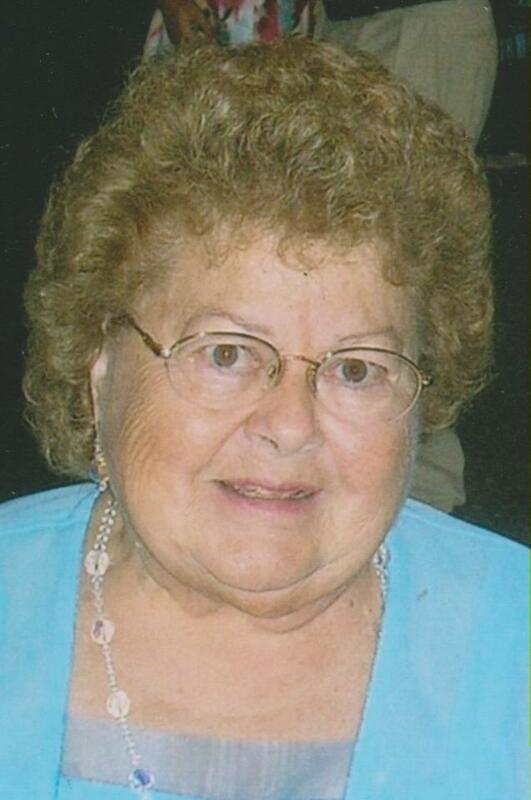 Joyce Emma TenBroeck, 84, of Niverville, New York, died peacefully Tuesday, Sept 4, 2018, at Great Barrington Nursing and Rehabilitation Center in Massachusetts from complications of Alzheimer’s disease. Joyce was born May 17, 1934, in Hudson, the daughter of Clarence and Sally (Weaver) Rowe. She was a graduate of the Chatham High School class of 1951. Joyce worked for the Boston Insurance Group in Albany, where she would take the train to work every day; for the Montgomery Ward catalog store in Great Barrington from 1965 until the store closed in 1975; then as a teller for the Great Barrington Savings Bank, retiring in 1995 after 20 years. Joyce’s husband, Kenneth H. TenBroeck Jr., who she married July 15, 1956, predeceased her Feb. 20, 2018. 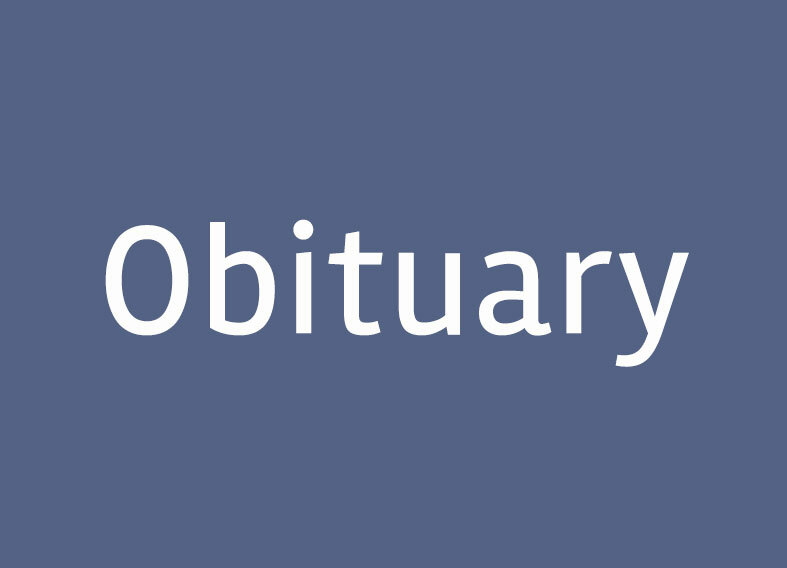 Joyce was a former member of the First Congregational Church in Great Barrington, a member of the women’s auxillary of the James A. Modolo Post #8348 and the Cove Bowling League. Joyce enjoyed skiing at Jug End Barn, playing piano, and annual Florida trips and camping in North Truro. She loved boating and spending time on Kinderhook Lake, leaving Great Barrington and moving there in 1990, where she and Ken turned the cottage her father built into a full-time residence. She was devoted to her family, especially her grandkids, traveling miles throughout the country to be part of all their special events. She taught the family the meaning of kindness, caring and love. Joyce is survived by one son, Robert TenBroeck and wife Susan of Great Barrington, Massachusetts; one daughter, Karen Cardillo and husband Dominic of Stockbridge, MAssachusetts; one brother, Gerald Rowe and wife Diane of Chatham; sister in law Marlene TenBroeck of Soouth Egremont, Massachusetts; three grandchildren, Christina Cardillo-Tafe, Brian Cardillo and wife Shaima, and Stephanie Curtiss; two great granddaughters, Ashley and Leah; and several nieces and nephews. In addition to her husband, Joyce was predeceased by a brother, Marvin Rowe. A graveside service for Joyce Emma TenBroeck will be held Friday, Sept. 14, at noon in Elmwood Cemetery in Great Barrington with Rev. Cara Davis officiating. The family will receive friends Friday, Sept. 14, from 10:30 to 11:30 a.m. at the BIRCHES-ROY FUNERAL HOME, 33 South St., Great Barrington, MA. 01230. In lieu of flowers, expressions of sympathy in Joyce’s memory may be made to HospiceCare in the Berkshires in care of the funeral home. Condolences may be made through birchesroyfuneralservices.com.